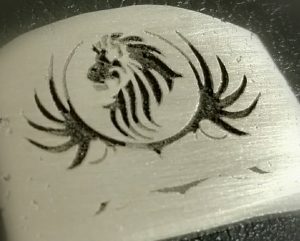 Whether you are a professional or simply enjoy CNC or laser engraving things as a hobby, there is always more to learn to broaden your horizons and find new ways to experiment and test your creativity. Of course there are a few things you need to keep in mind, such as; which materials and surfaces you can use this machine on. Test cuts – presets do come in handy, but always perform a test cut just to ensure that everything is working exactly the way that it should in order to prevent failure. Make sure your surface is smooth, clean and even. 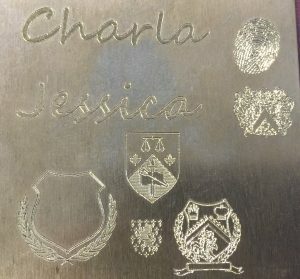 This will make sure your engraving comes out well and uniform. Use special cutting oil while cutting with the endmill – this will help longevity of your endmill. With these precautions in place and list of surfaces you are ready to start engraving! Rings & Bangles – you can use a laser engraver for the inside or outside of a ring or bangle to make it truly special to someone. Trophies – want to give your mom or dad a “Best Parent Of The Year” award for Mother’s or Father’s Day? This machine can help you with that. Zippos & Lighters – spice up a lighter or zippo by engraving something special on it and it will be the only one of its kind. Keyring – add something cute to your keys by getting creative with your machine. Knives – make your mother’s favourite kitchen knife even more special by adding something unique to it such as her initials or a sweet message. Now you will always have something prepared as a present for an upcoming event – unique, memorable and sentimental! Like they say, practice makes perfect and this a skill you can continue to grow and have fun with, all at the same time. 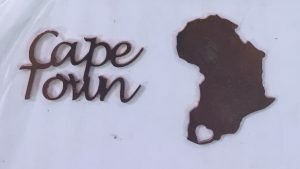 If you don’t have one of these Engraving Machines and don’t wish to purchase one right now, we here at Cape Watch can do this in-house for you. Contact us to enquire about this service.